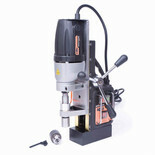 Fast, accurate hole boring and drilling. 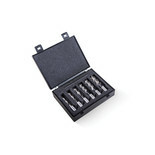 Easy to use and portable. 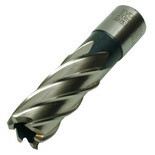 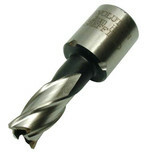 The BORA2800 will drill up to 28mm in diameter through material up to 50mm deep. 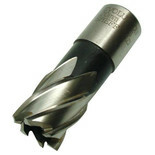 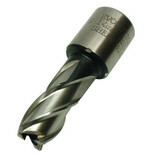 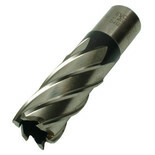 Evolution premium annular cutters can be heat treated up to 68 RC and they still have tempered hardness. 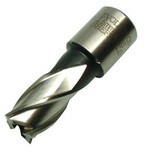 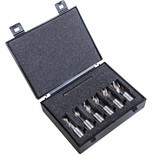 A higher RC rating without brittleness means more holes cut per sharpening. 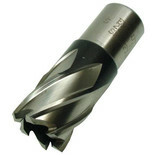 This broaching cutter offers better economy, quality and performance and has been manufactured from fully ground M2 steel for added durability. 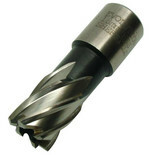 Evolution premium annular cutters can be heat treated up to 68 RC and they still have tempered hardness, along with the higher RC rating without brittleness means more holes cut per sharpening.